WeldBot provides emergeny support to all 50 States, Canada, and Mexico. Typically within 24 hours. WeldBot focuses on the most challenging application in Robotics, Arc-Welding. 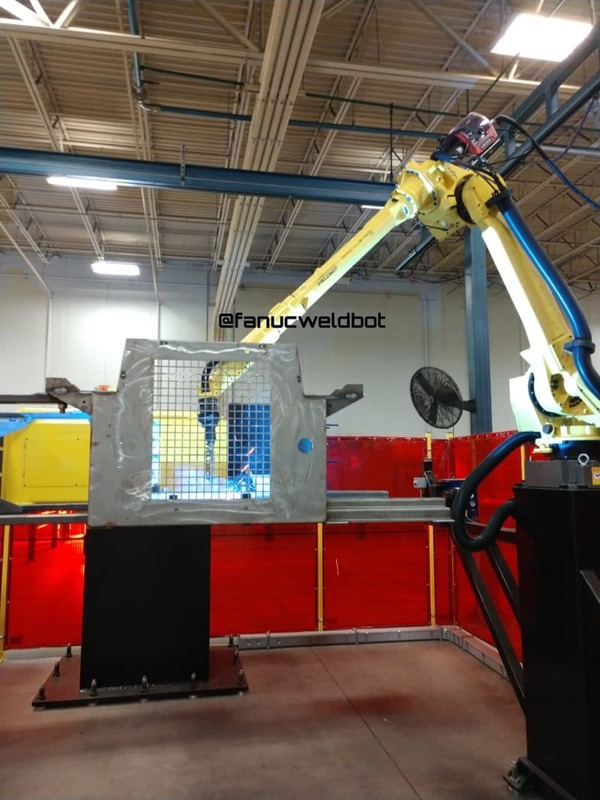 With this focus we are better able to meet the challenges associated with welding more so than any other FANUC Integrator. Robotics and Welding each require their own expertise, when you combine them a new and unique subset of skills are required to be successful. With being brand exclusive to FANUC and not trying to know every available robot platform we truly understand the FANUC controller and can push the limits as needed. 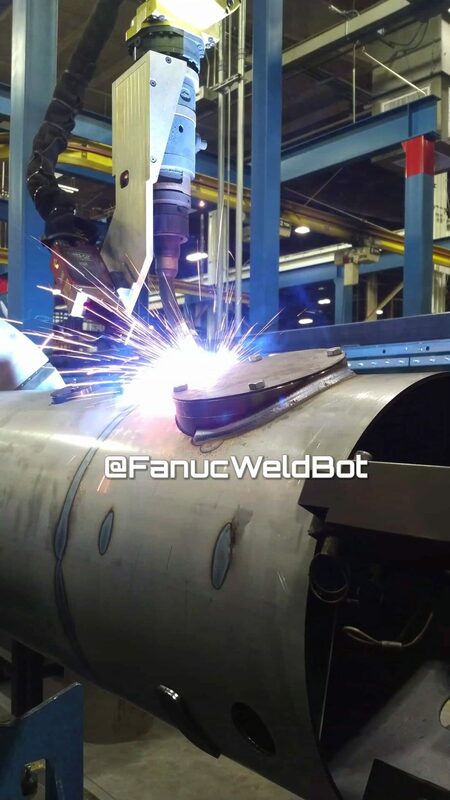 FANUC is the most sold robot in the world, welding holds our world together, WeldBot knows both better than anybody else. We do not believe in a singular solution to fit all applications, our focus is on designing the simplest solution to ensure your success with robotic welding. 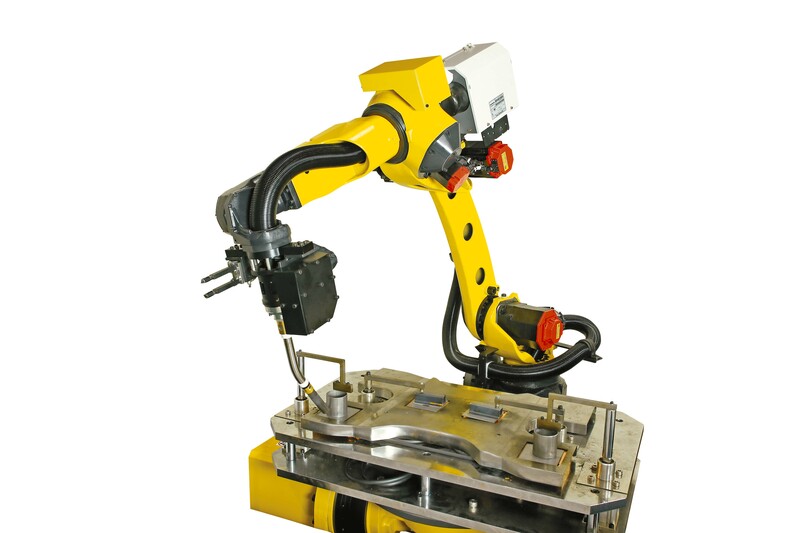 WeldBot custom engineers and manufactures robotic weld cells to the customers application and requirements. With a core focus on FANUC programming our Technicians have the skill and experience to be successful regardless of the application challenges. 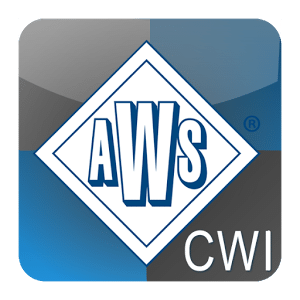 Every Technician on our staff has over 15 years of welding experience, coupled with in house CWI’s we can develop the procedures to satisfy any welding specification. From low-alloy steel, high grade stainless, to aluminum and more. New, Used, or Updating robotic weld cells. WeldBot has the tools needed to work with you and provide the desired solution. Whether it is a simple high volume part or a low-volume large part the best solution can be achieved with WeldBot. FANUC preventative maintenance is required every 1-3 years in order to achieve the most out of your investment. Even so robots and welding equipment can fail, let WeldBot technician get you back up and running with minimal downtime and loss of programming. Think of programming like any other skilled trade. If you were building you own home would you be better qualified to build the foundation or paint the walls? 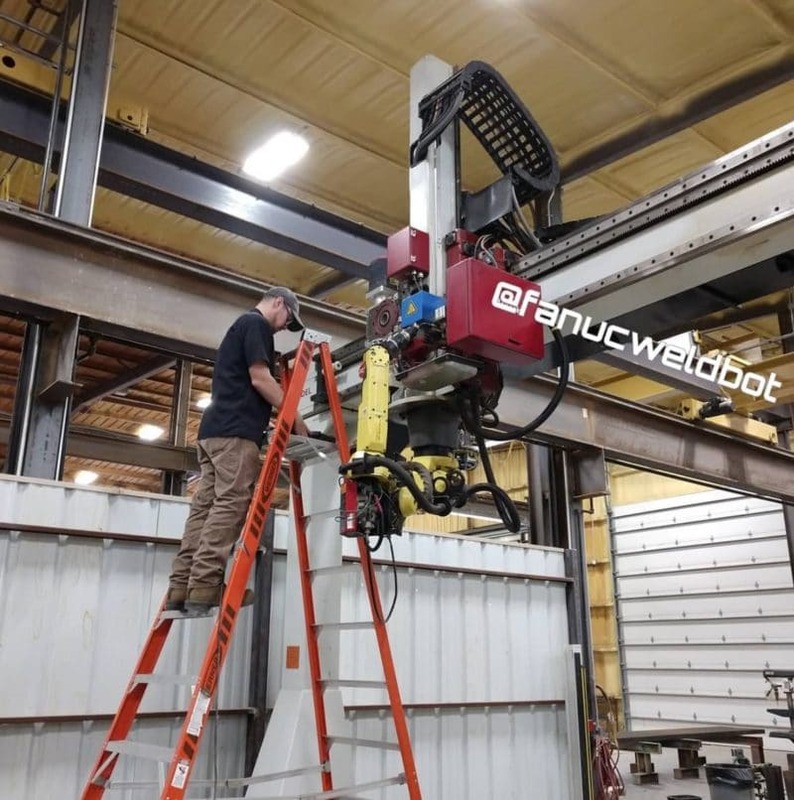 Leave the foundation work to the experts and allow WeldBot to setup and program your robotic weld cell creating a foundation that will not crack. As long as you plan to keep your robotic weld cell having somebody on staff to support the machine will more than pay off. WeldBot can customize a training solution that fits your exact cell on-site. Why send your personnel off-site to attend a generic training class that more than likely does not cover your exact needs. Having worked with FANUC WeldPRO since it’s inception no other integrator knows WeldPRO like WeldBot. WeldPRO is used in our daily routines and is absolutely critical in WeldBot evaluating your application and ensuring success. Coupled with PRO-Engineer we have the ability to Design, Simulate, and Program your robot before it is installed on your floor. Servo Robot provides the ability for robots to become adaptive like their human counterparts. 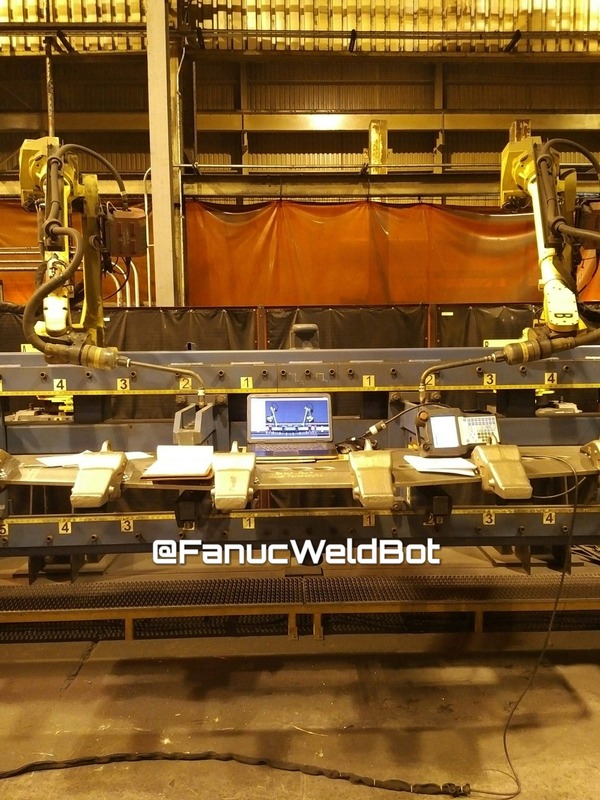 Divided into Seam Finding and Seam Tracking, this allows the robot to detect the weld joint before striking an arc and to follow the joint if it moves during welding due to the heat input of the weld. Servo Robot is the next step in the evolution of arc welding robots. WeldBot strives to have the highest focus on the smallest details, we are the craftsmen of Industrial Welding Robots and it shows in our work. Weldbot provides awesome service. Kevin was extremely helpful and attentive to detail. Kevin is very professional, but personable. He can fix a robot like no other. The experience and knowledge he has is extensive. He’s quick, but doesn’t cut corners and is very efficient. Would recommend to anyone having issues! Epitome of what you would want coming into your organization. 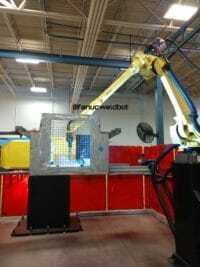 Extremely knowledgeable, excellent instruction(s), will answer any questions about your Fanuc setup and walk you through step by step.From new operators to experienced operators, Weldbot is an excellent element to have and utilize with your robotics. A leader in the field of automation, able to translate complex knowledge into simple form which creates an advanced training capability for newer operators and all around professional in his position. 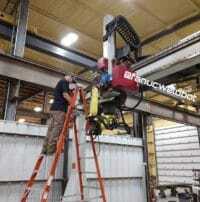 Worked with them on the application of a Fanuc/Lincoln combination for use on pipe. They really know what they are doing. Highly recommend! Had the pleasure of working with Levi and Kevin from Weldbot this past week. They are willing to do what is needed to meet the customers requests and have a great positive attitude. Not just a part programmer but an integrator. Fun people to work with. I would highly recommend them. 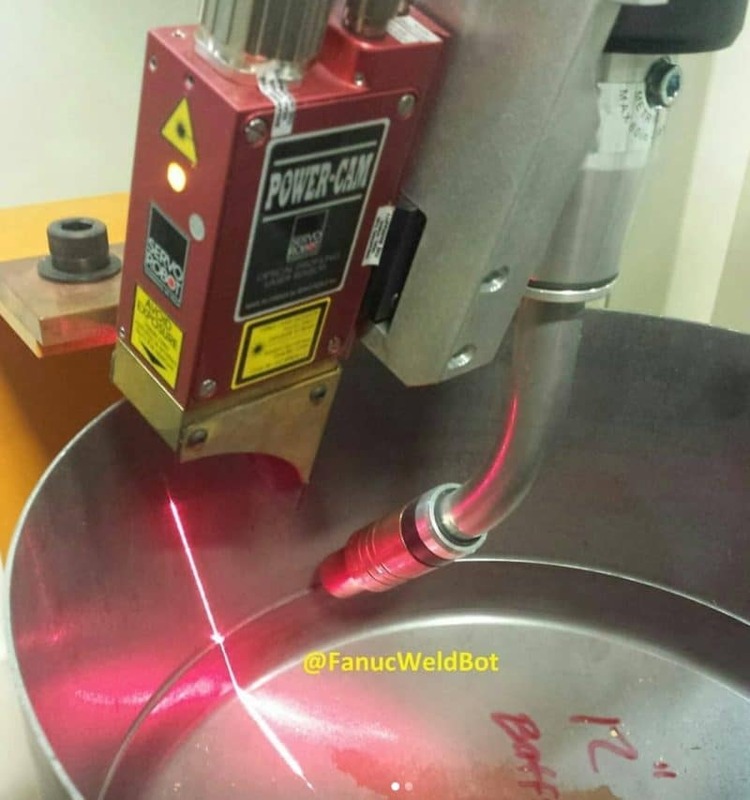 We know how hard it is to find good supporting documents for your robotic welding application. We strive to provide you with articles, videos, and other technical resources in our blog! Can I Afford Robots and Automation?